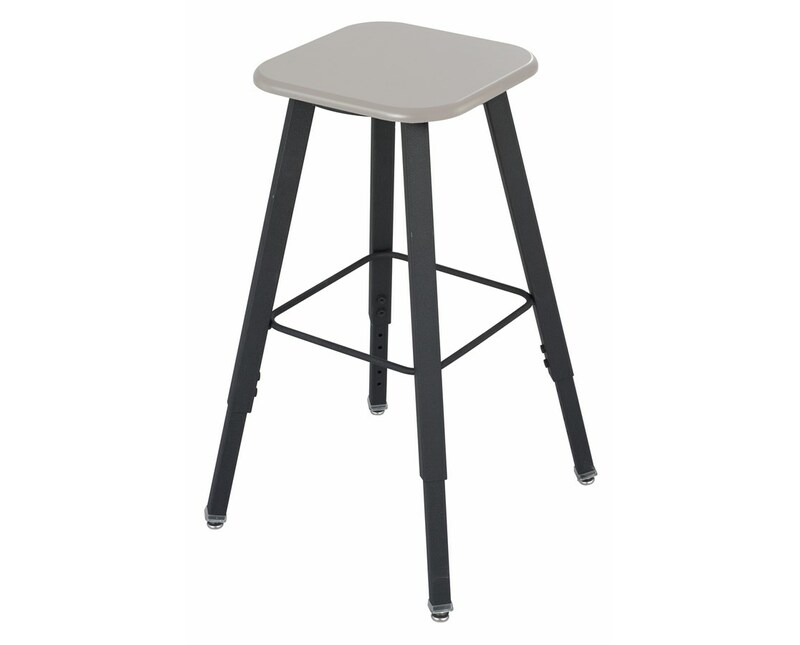 The Safco AlphaBetter Adjustable-Height Student Stool is a durable and flexible chair with a modern design great for a school environment. It features a wide-angle, tip-resistant base design that provides safety for students. Its legs are adjustable from 21½ to 35 inches to accommodate students of all ages and sizes. Metal swivel glides are included to allow easy movement across smooth and carpeted floors. 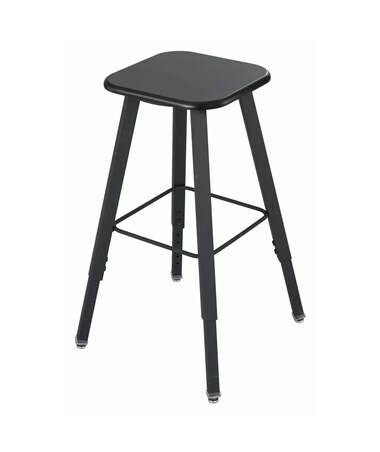 The stool’s seat is made of thick medium-density fiberboard (MDF) with Thermoplastic Laminate finish and tip-resistant base that makes it chemical and impact resistant. It is GREENGUARD certified and Global Educator Institute (GEI) endorsed. The Safco AlphaBetter Adjustable-Height Student Stool is available in two different colors. Please select your preference from the choice above.